Because you never know what the summer holds. What better "outdoor dinner" is there other than a picnic? 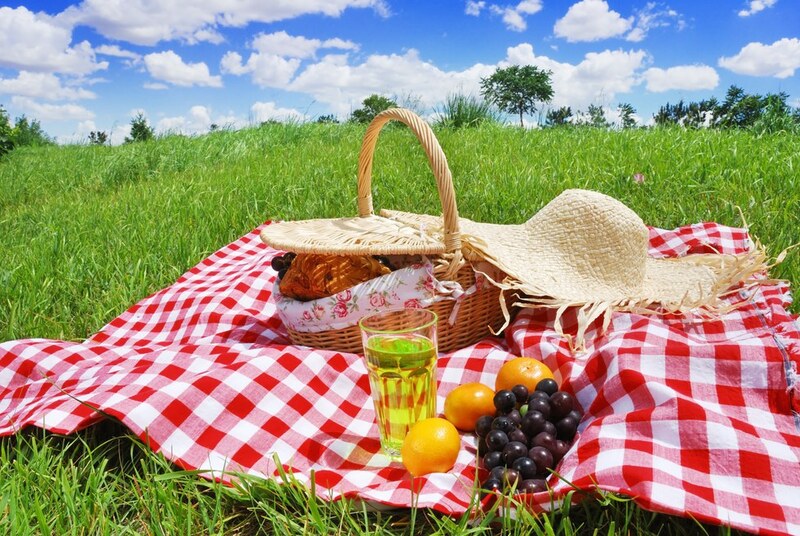 Picnics seem a bit cliche;however, sharing a picnic with someone you enjoy being around really could be a great experience. I mean who doesn't love the sun hitting their skin while they have a big sandwich in their hand? 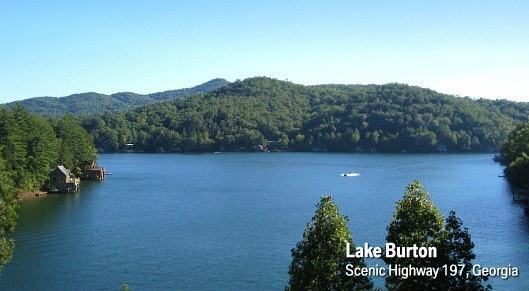 One of my favorite places to be at is at the lake. A day on the lake just gives you a good feeling. A feeling that you can't get from a day at the pool or even on the beach. 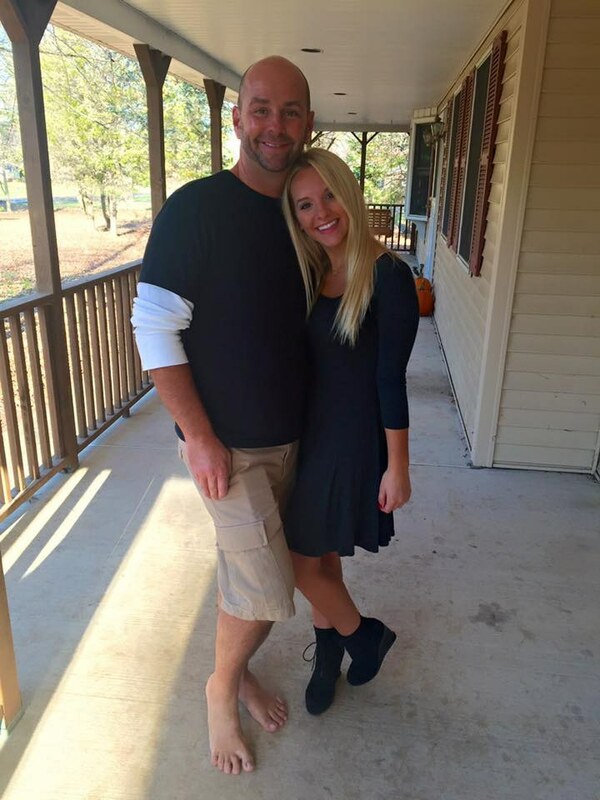 Being at the lake with you significant other, well it can't get much better than that. 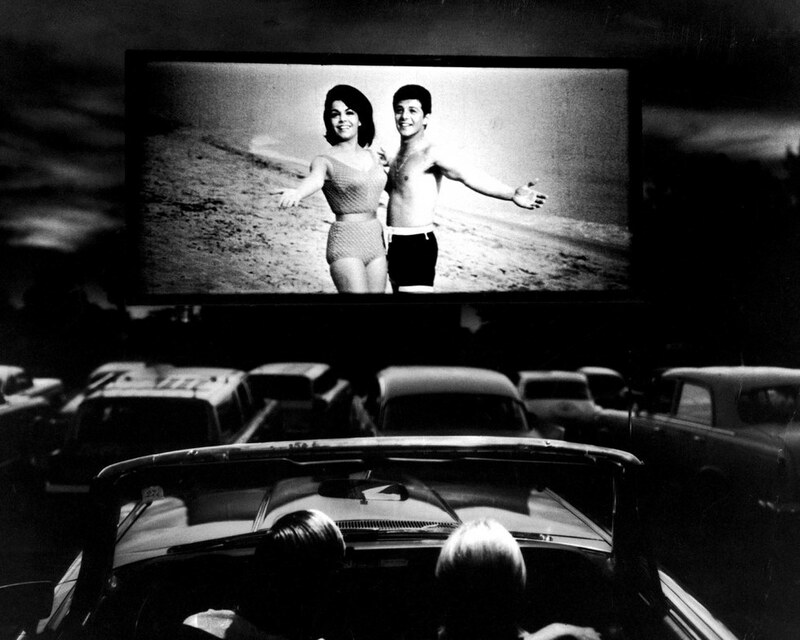 Drive-in movie theaters remind me of my childhood. My family and I used to go to the local Drive-in theater and watch our favorite features. Going to the Drive-in is different from going to the movie theater because you're outside under the stars watch a flick with one of your favorite people in the world. 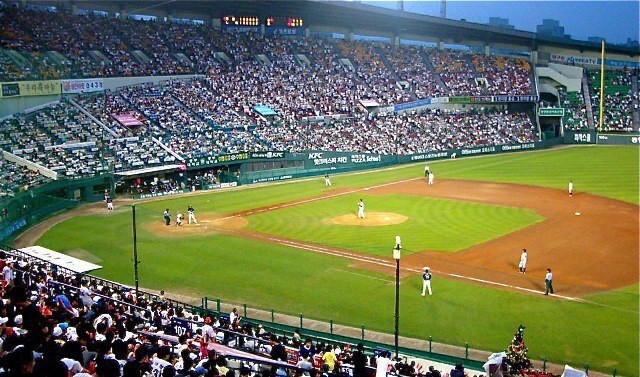 Going to a baseball game is always a great date idea, because baseball games are fun whether your team wins or loses. If you do go to the game, you have to take a picture together. If you don't take a picture together did you actually even go? Who doesn't love to get their feet in the water, grab a fishing pole, and catch a huge bass? Fishing is a great date idea because you can spend a lot of time together, and you guys can talk as you fish. It's also fun to have a little friendly competition. "Couple who workout together stay together" and kayaking is quite the workout. Kayaking can be lots of fun because you can be out in the middle of a lake or ocean and nothing be around you except the one person you want to be there with you. 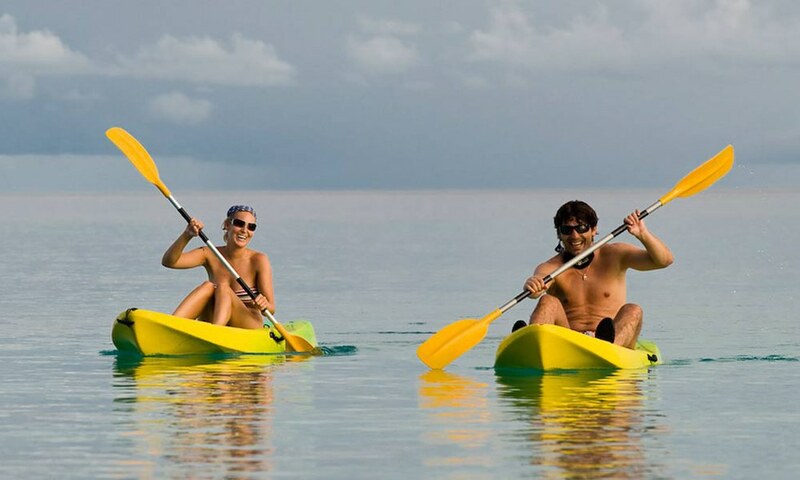 Kayaking also opens the door to observe the beautiful scenery around you. 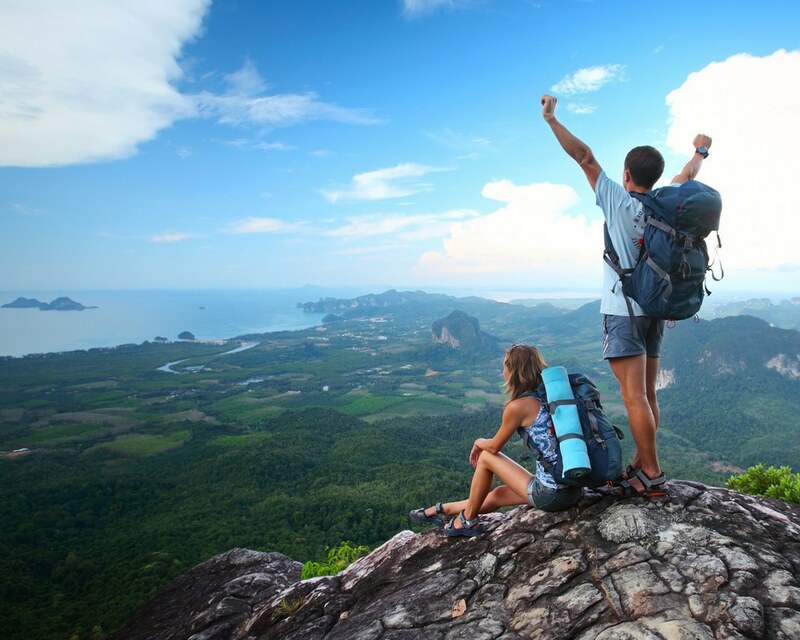 Hiking is a great way to just get outdoors and explore. Even though the hike itself might be difficult the ending product is worth it. The view will be outstanding, but sharing the view with your date is extraordinary. Everyone loves a good concert, but during the summer time when the sun goes down the party gets started up. 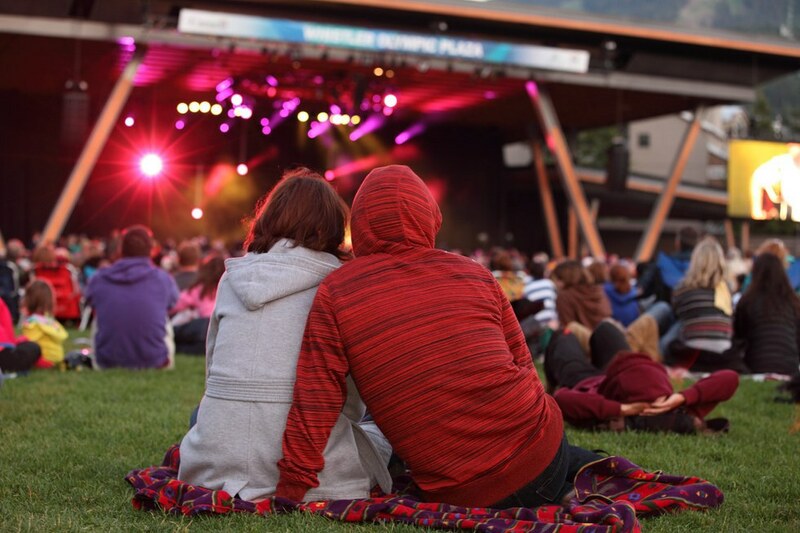 Outdoor concerts can be super exciting, and what better person to spend it with than your crush? Don't let this summer fly by without spending time with your crush, and going on great dates with them that only the summer time can provide. Live for this summer, because you never know what next summer will hold.